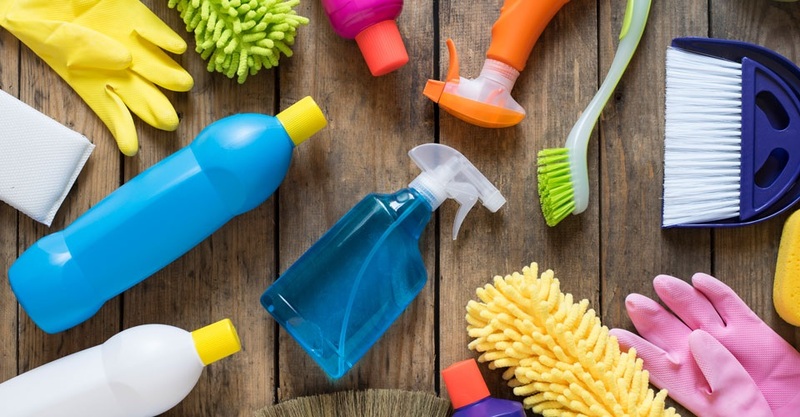 Are you looking to clean up your home to sell in this busy market? Want to find out how much your home is worth? Call Pam Martin today at 540-834-6924.